The Village Bakers only use bread baked the same day from specialist bakers. The fillings are home made from the finest ingredients and made to order for same day freshness. 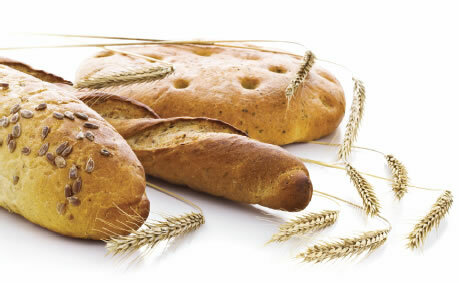 We sell a variety of breads, rolls, cakes, savouries, crisps and drinks. We can make up salad boxes of your choice. 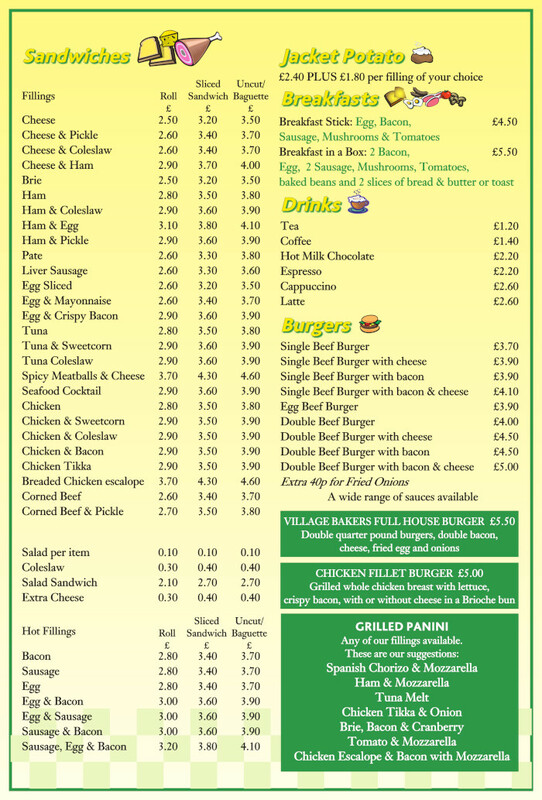 Sandwich platters and buffets are also available.